One is good; but 2 Parodis are better! 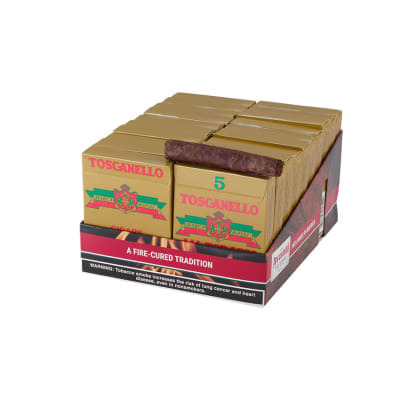 Grab a box of these cello-wrapped Parodi cigar twin packs and you'll always have some tasty toscano action on hand. 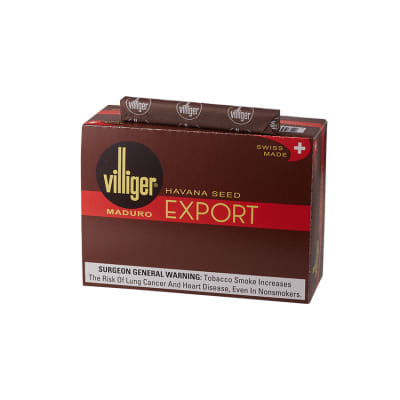 Each features Parodi's legendary dry-cured blend of medium bodied, American-grown Tennessee and Kentucky tobaccos - x2! Get your box today! 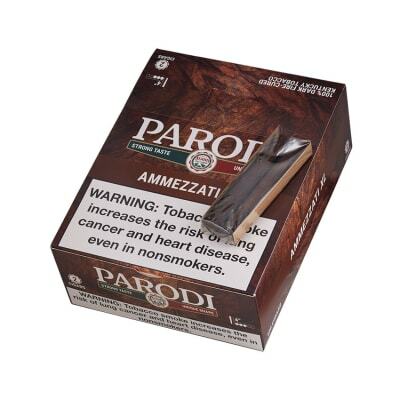 Parodi cigars are - like the box says - not strong, not mild - but different. Medium bodied but rich in dry-cured flavor, each Parodi twin pack doubles down on their unique blend of 100% US-grown tobaccos, hailing from Kentucky and Tennessee. A memorable Made-in-America short smoke. Buy yours today! Love these, always have. 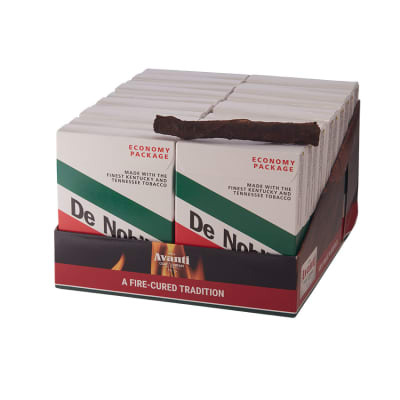 Great taste, great burn and convenient to carry. I've smoked these for over 40 years, still my favorite. Full flavor - satisfying "short smoke". 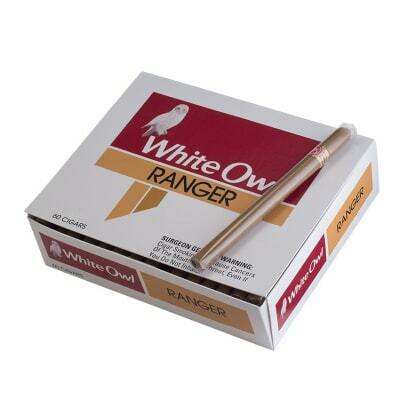 I'm an occasional cigar smoker - prefer a smoke that is modestly priced, and doesn't last all night. Parodi fits the bill and tastes great.